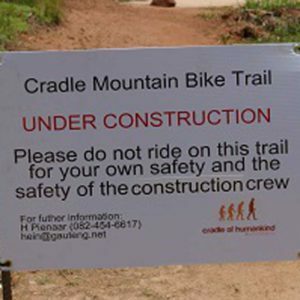 In 2001 the Cradle of Humankind Tourism Master Plan made provision for the construction of mountain biking trails in the road reserves of the Cradle of Humankind World Heritage Site (COH WHS). A mountain biking feasibility study undertaken by the Management Authority during 2012 investigated the feasibility of creating a core system of sustainable mountain bike trails within the existing road reserves of the study area. This study was initiated as part of a broader tourism initiative to address the demand and requirement for standardised and safe recreational cycling activities and trails, partnership and job creation opportunities. 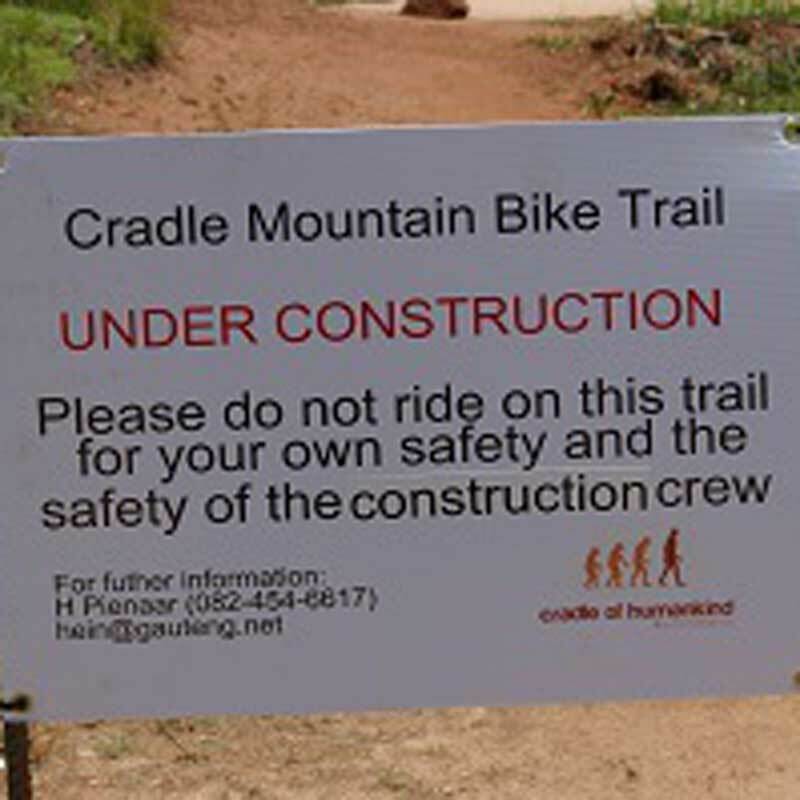 My work involved setting up a website and preparing an ongoing media campaign to provide information regarding the Gauteng Department of Economic Development (Cradle of Humankind World Heritage Site Management Authority) project (2013-2014) to complete a mountain bike trail management plan, the detailed trail design and the specifications for the Phase 1 Trail and construction of the first 15kms of dedicated mountain bike trail system. My work also involved ongoing stakeholder engagement, the management of surveys (traffic counts as well as quantitative surveys) and the drafting of an ongoing monitoring and evaluation plan.